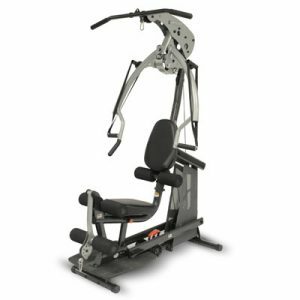 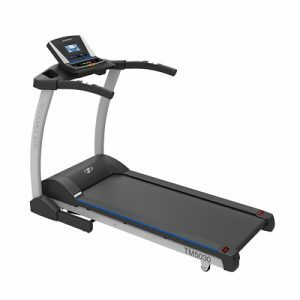 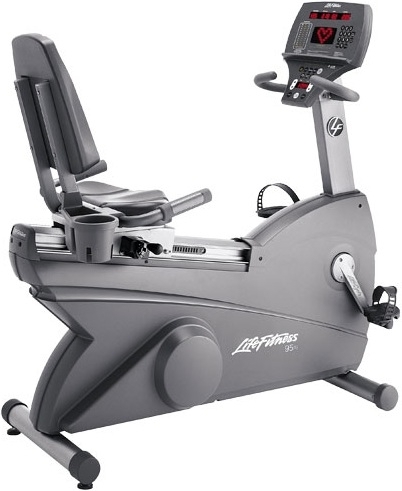 Meticulously designed and engineered, Life Fitness 95Ri Recumbent bike reflects the quality and durability you expect from Life Fitness, the manufacturer of the #1 brand of fitness equipment in health clubs worldwide. 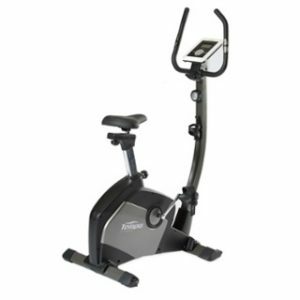 Underneath the sleek, impact resistant exterior is a robotically welded steel frame that is so well built, The Life Fitness 95Ri exercise bike will continue to deliver the ultimate indoor riding experience, year after year. 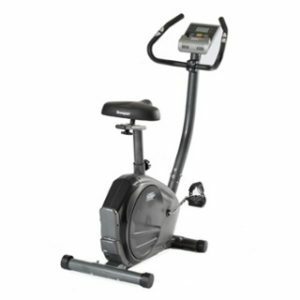 Workouts: Hill, Random, Manual, Quick Start, Zone Training, Interval Workouts , Goal Workouts, Personal Trainer Workouts, Fitness Test Protocols , Aerobics Trainer, Customized Cool Down.